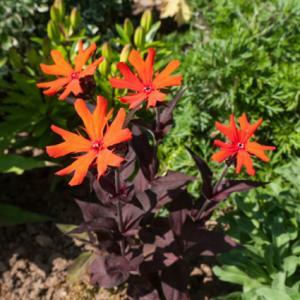 Lychnis plants, often referred to as campions, are a group of summer-blooming perennials, known for their attractive foliage and abundant blooms. Carefree and colorful, they are an easy perennial to grow that will add a lot to a flower border with minimal effort. 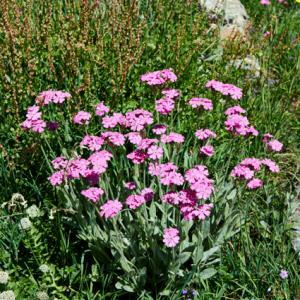 The most commonly grown type of lychnis is an evergreen groundcover called rose campion. This lychnis has felt-like grey-green leaves about four to five inches in length, bearing a close resemblance to lamb's ear. The leaves stay low to the ground, but the flower stalks rise two to three feet high in midsummer erupting in one-inch blossoms ranging from magenta to pink, though a white form called Alba is sometimes available. 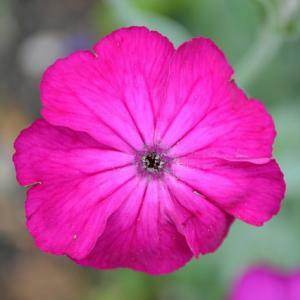 Rose campion likes full sun and needs well-drained soil. It is drought tolerant once established and grows well in soils of low fertility, though it is equally happy in a rich garden bed. It is virtually immune to pests and disease. The only maintenance required is to cut the flower stalks to the ground once the blooms fade. The plants slowly spread themselves into a tidy groundcover through both runners and seed, though they are not considered invasive. Use them as edging between a path and the taller plants of a perennial border. They have knack for filling in empty spaces between other plants nearby and their felt-like leaves have the effect of softening the transitions between hardscaping and planted areas. There are a couple other related ornamental types of lychnis that share most of the physical traits and growing requirements of the perpetually popular rose campions. 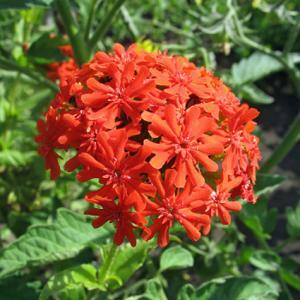 This species resembles rose campion but has clusters of orange-red flowers and the foliage is lush and green. 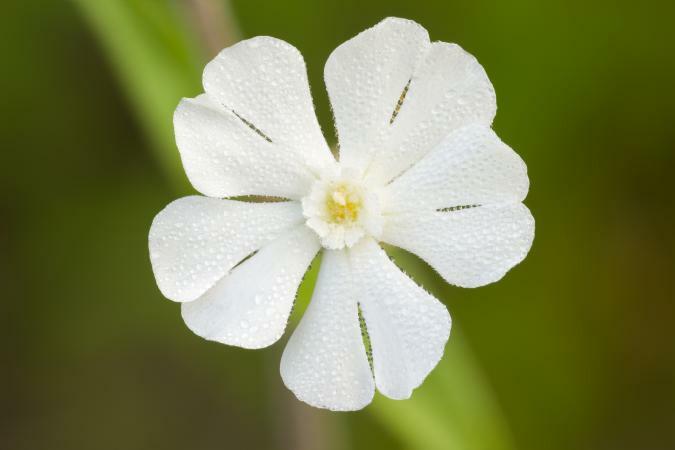 Unlike rose campion, it is not evergreen, but will die to the ground each winter and should be cut back after the first hard frost on fall. It flowers profusely throughout the summer and is known for its ability to attract butterflies. This plant has nearly identical flowers as Maltese cross, but also possesses exquisite purplish-bronze foliage. Lychnis plants are some of the most forgiving perennials to work with, making top-notch landscaping seem easy. Once you have an established patch, it is easy to divide them and have plant material to fill in other empty spaces in the yard.